It isn’t difficult to understand this: different people use different social networks. You could be missing out on a huge segment of your following if you don’t branch out. There’s really no harm in doing so, either. Typically: Instagram is for images, Facebook is for longer text posts, Twitter is for shorter text posts, YouTube is for videos etc… It is a statistical fact that if you post images that contain a large amount of text on Instagram, that post is unlikely to do so well. Some networks also restrict the length/size of the content you are allowed to post. 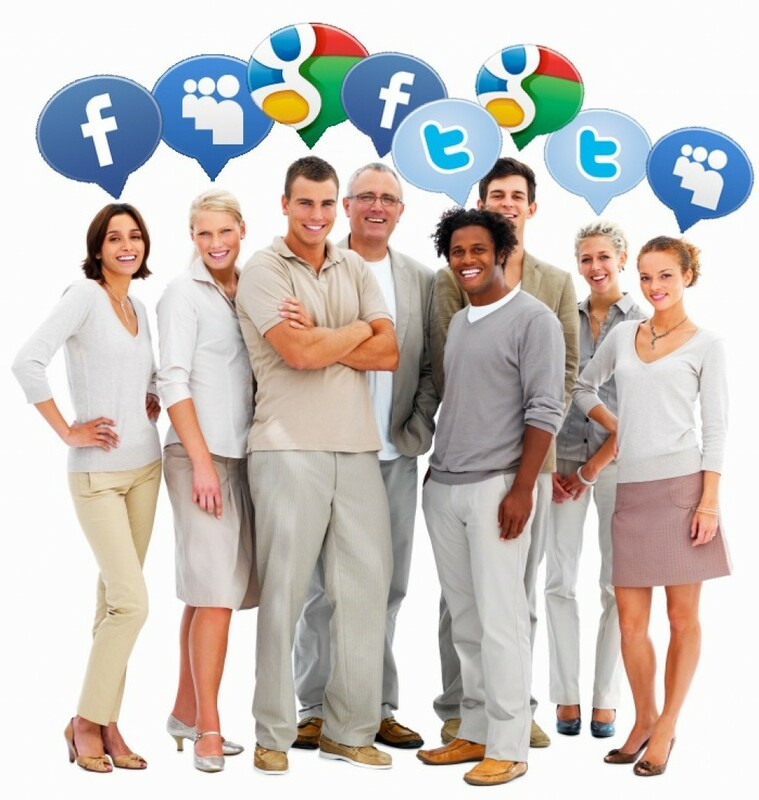 Find ways to promote through all the different mediums on different networks. As sad as it may be: some networks fade away and die. Despite MySpace and Vine being massively popular for their time, they were somewhat short-lived. Imagine if “viners” hadn’t expanded into YouTube and other platforms (which we’re sure was sometimes the case) – they would have potentially lost a huge following that they’d spent a long time working for. Don’t be that person who trusts in just one network! Nowadays customer service is paramount for any brand/personality. E-mails just don’t do the trick anymore – instead let followers contact you anytime, anywhere. Even better, set-up instant replies on Facebook to let them know you’ve received their message. They’ll also be able to see your average page response time (which you should keep high!). This reason is the icing on the cake. Anybody who has basic knowledge of Search Engine Optimisation (SEO) understands that more content = more search results. Creating accounts on multiple networks, and publishing great quality content, also benefits you in the battleground of search rankings. Claim your spot at the top! Admittedly, social media can be very difficult and time-consuming to get right. As a start-up, even we struggle with this! However, we can say with certainty that it’s worthwhile branching out to different networks.